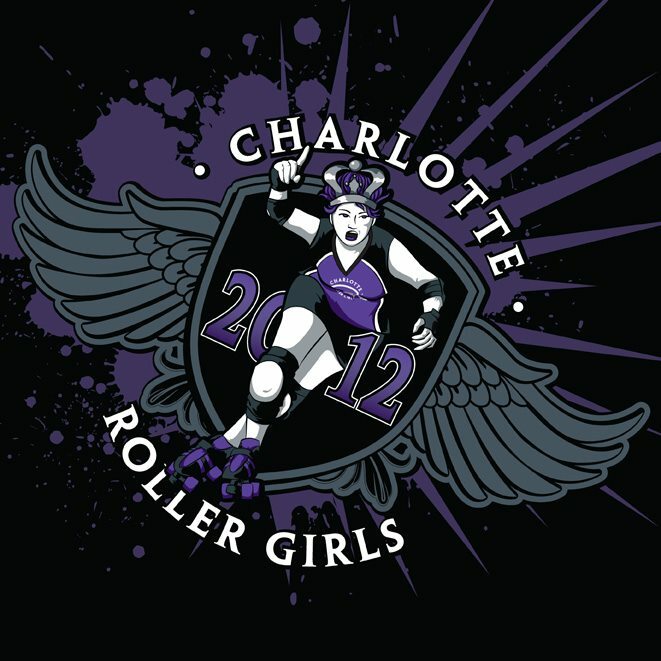 Charlotte Roller Girls 2012 Home Season Tickets On Sale Now! 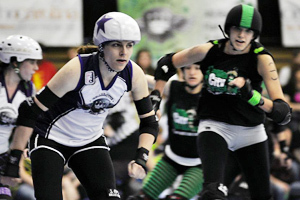 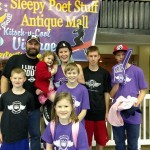 First Home Bout of Our 2012 Season! 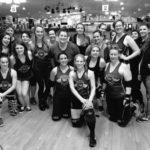 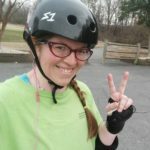 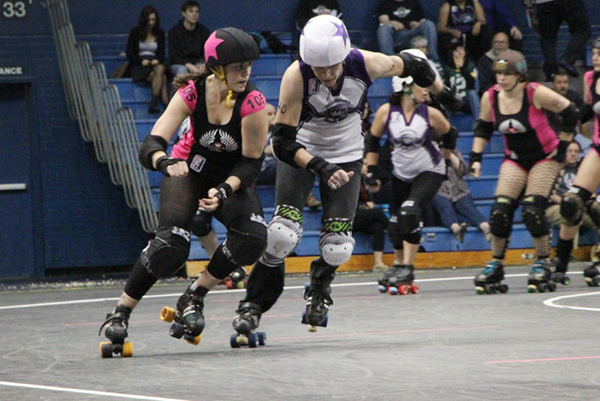 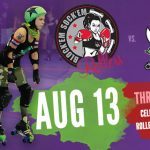 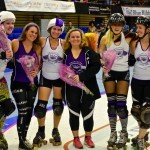 Charlotte B Dazzlers Earn a Significant Win Against The Camel City Thrashers!